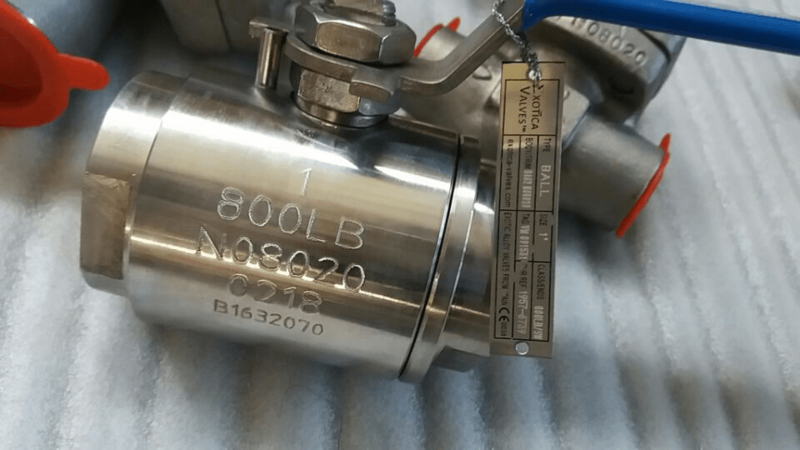 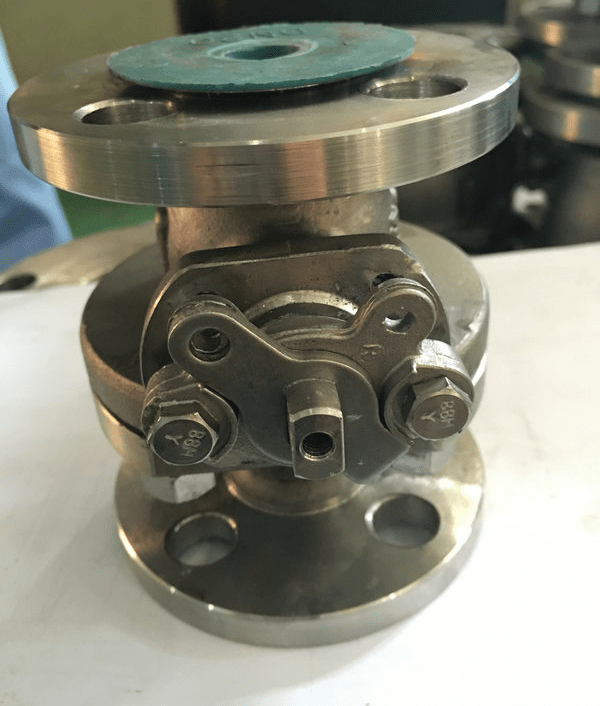 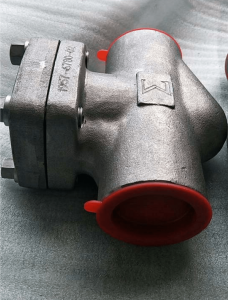 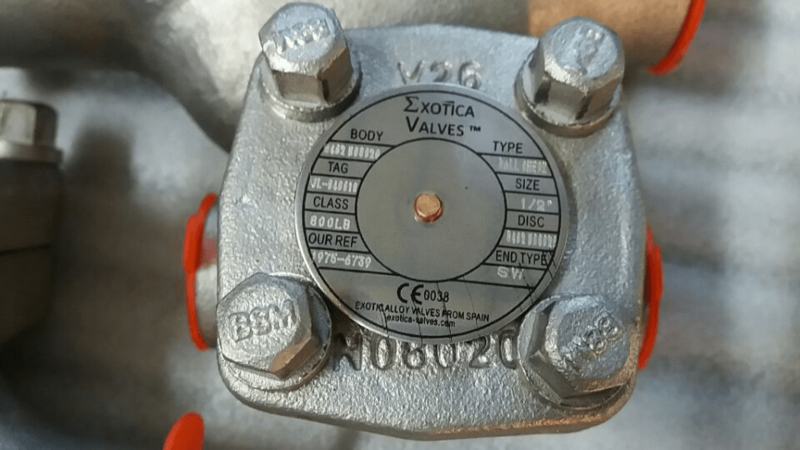 Alloy 20 valves and their use. 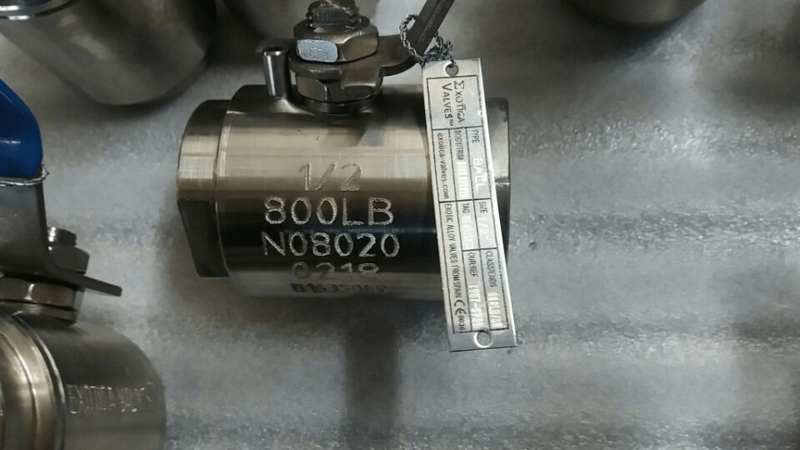 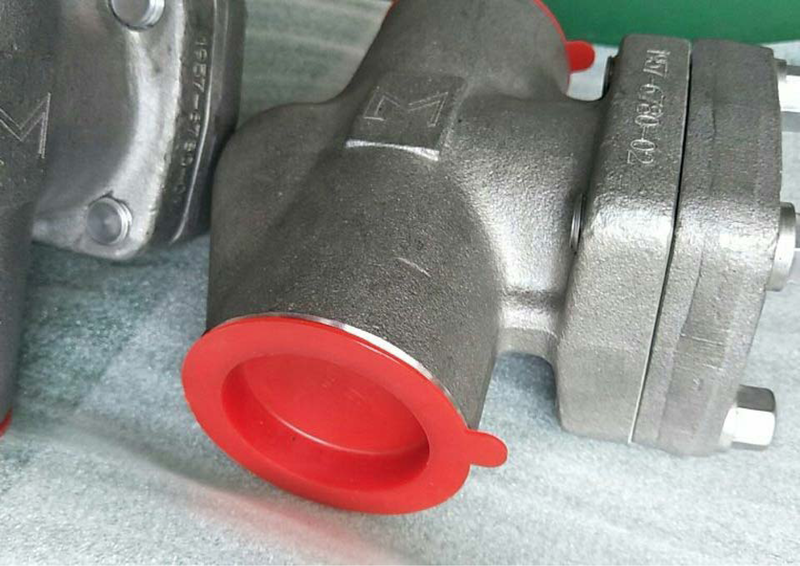 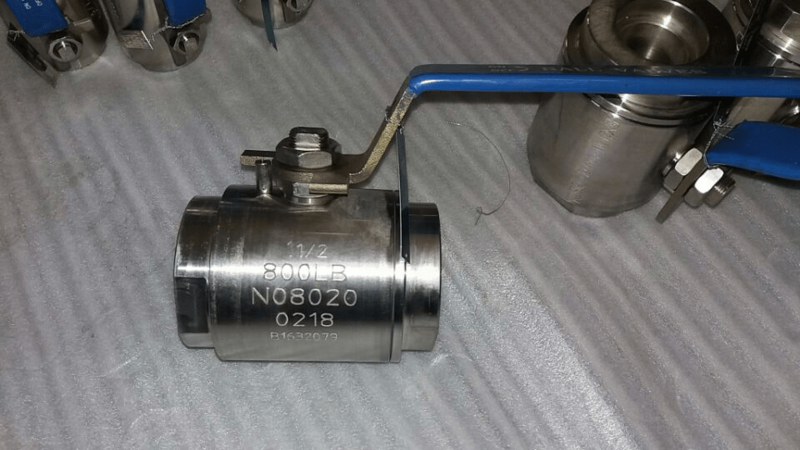 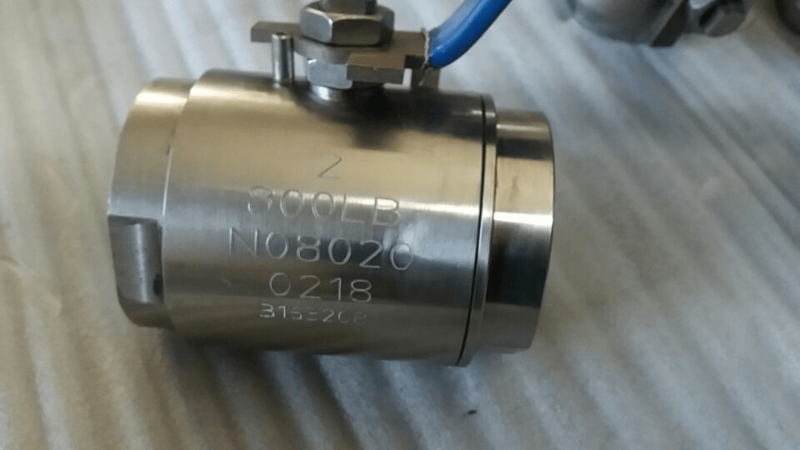 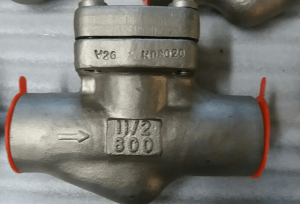 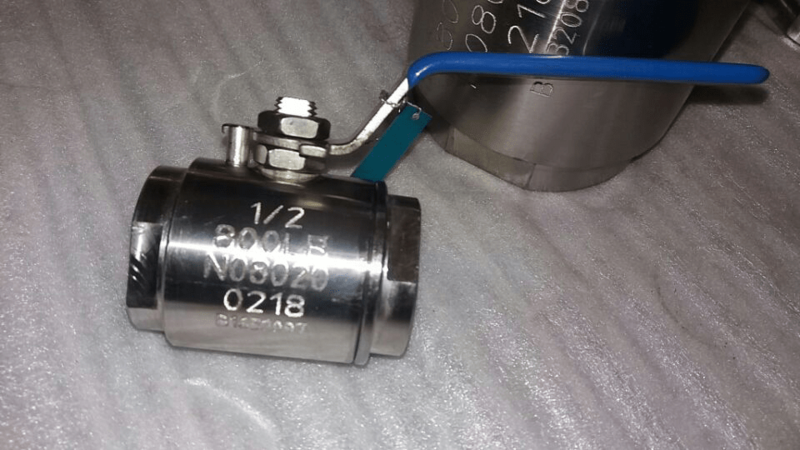 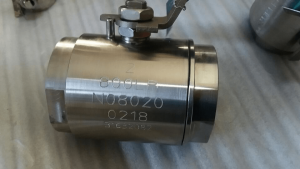 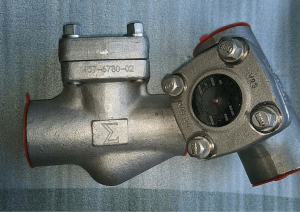 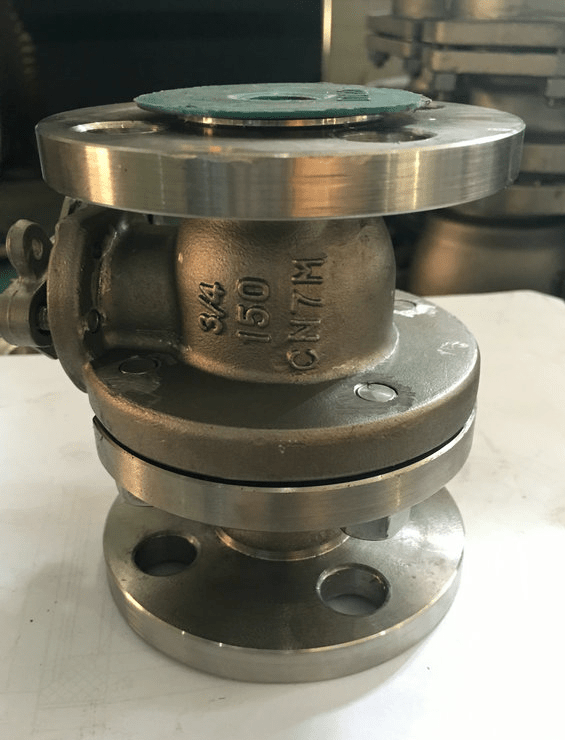 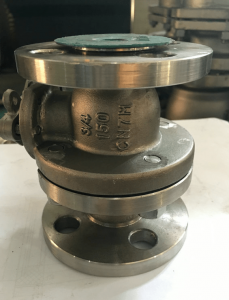 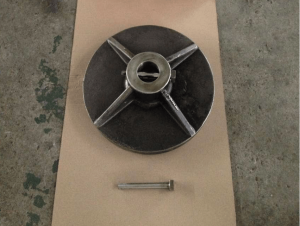 Alloy 20 valves are a chromium-nickel-molybdenum alloy most often used for high concentrations of sulfuric acid. 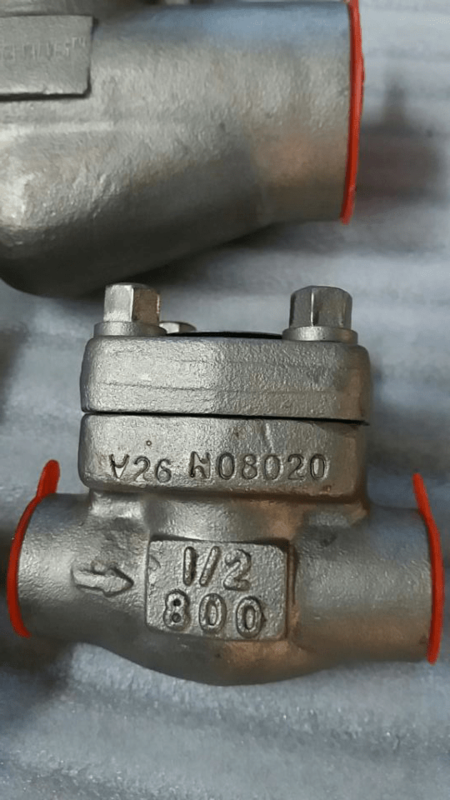 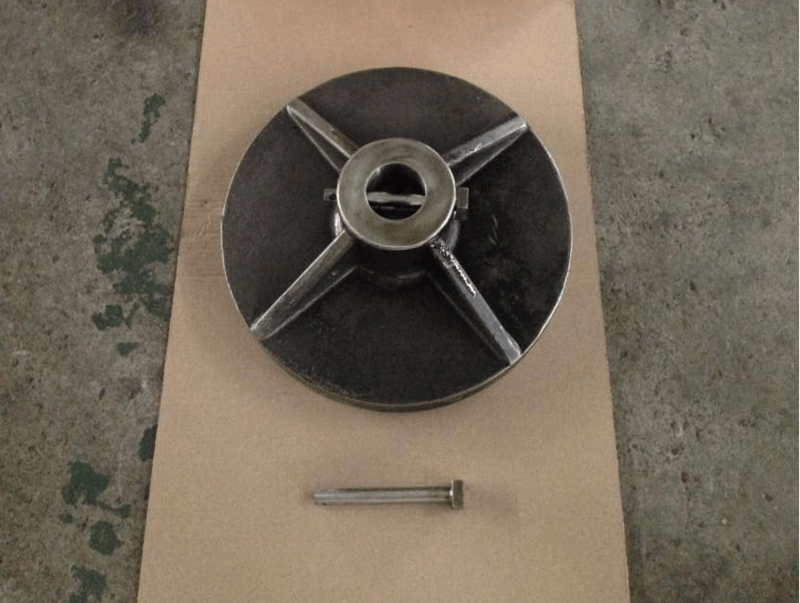 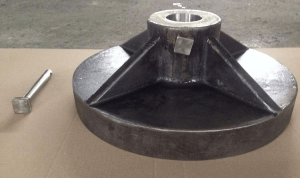 Alloy 20 is resistant to pitting and chloride ion corrosion, and the element of copper impedes corrosion in sulfuric acid. 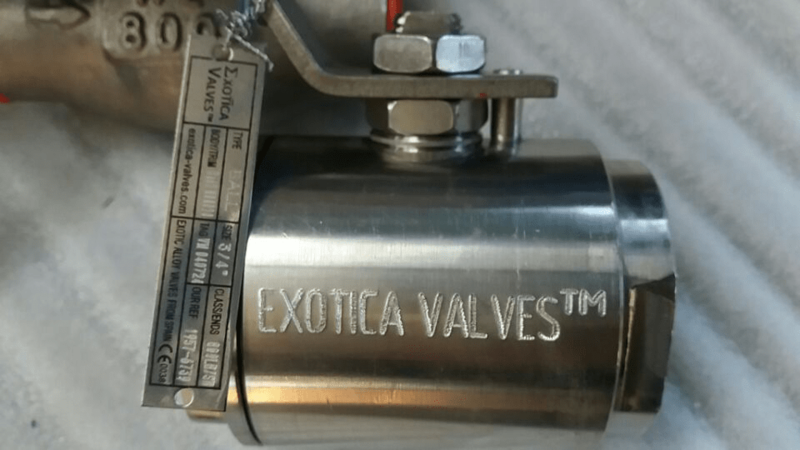 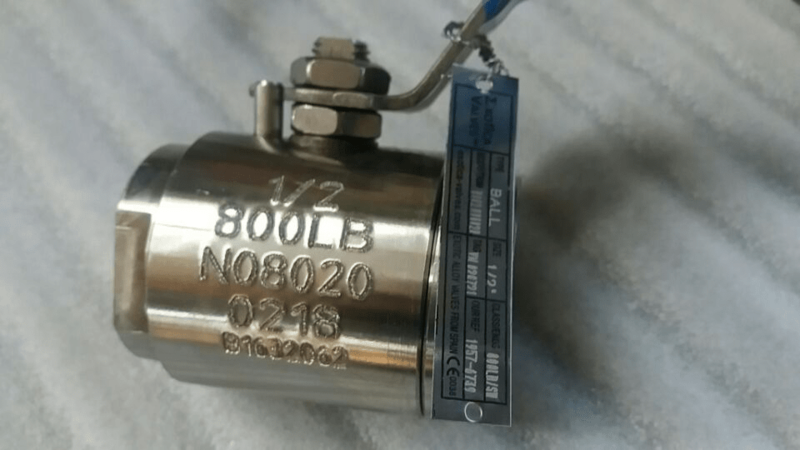 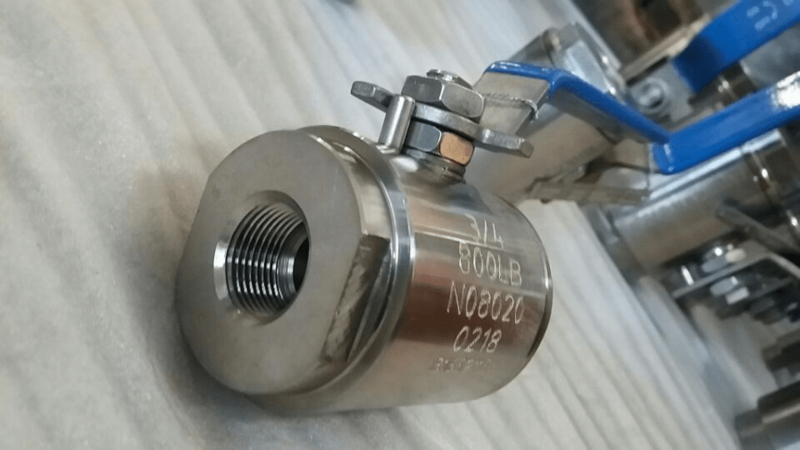 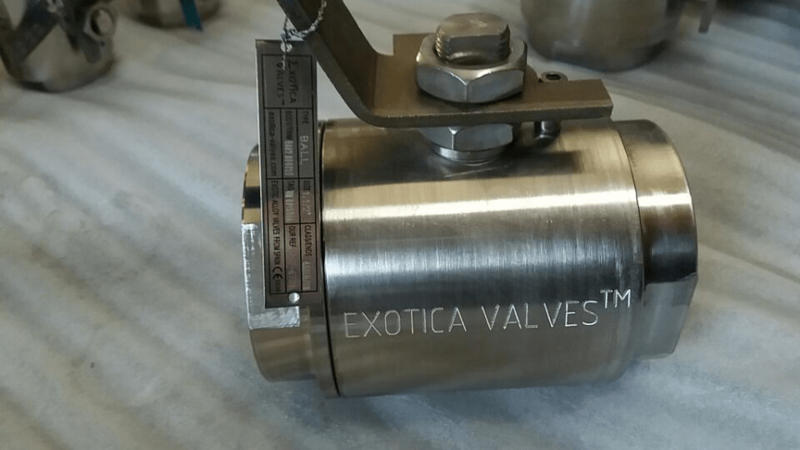 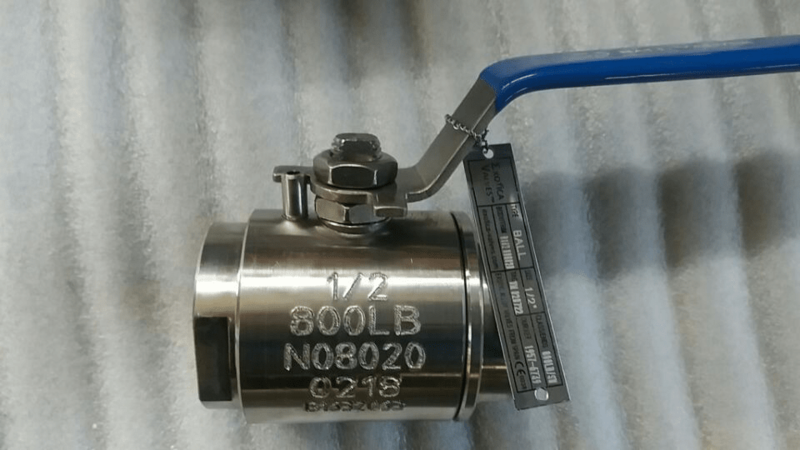 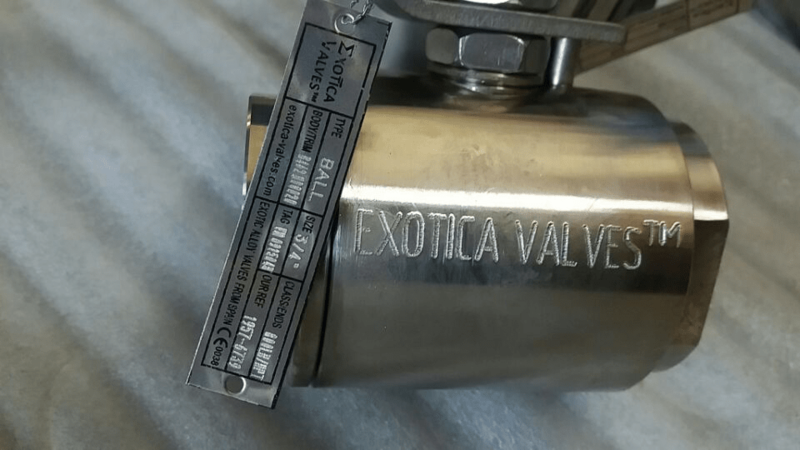 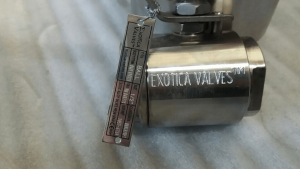 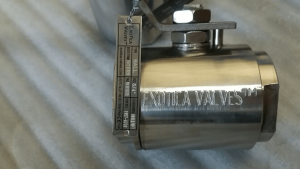 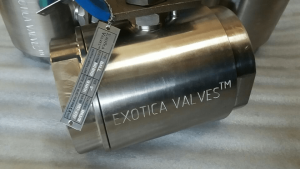 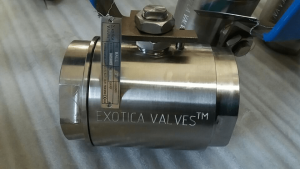 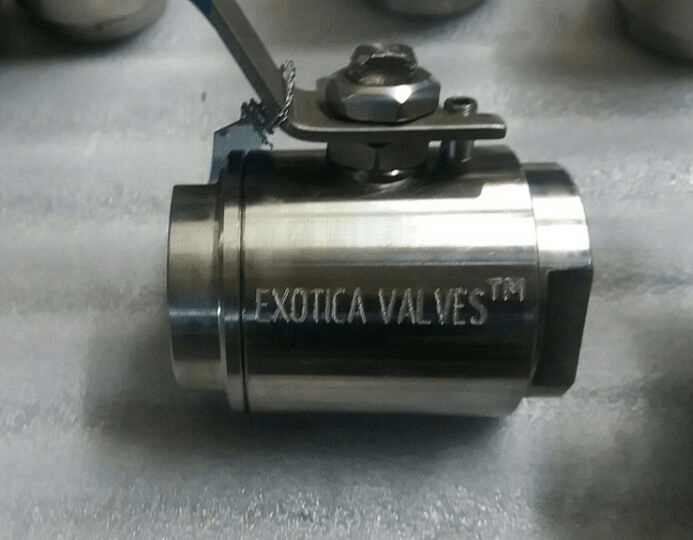 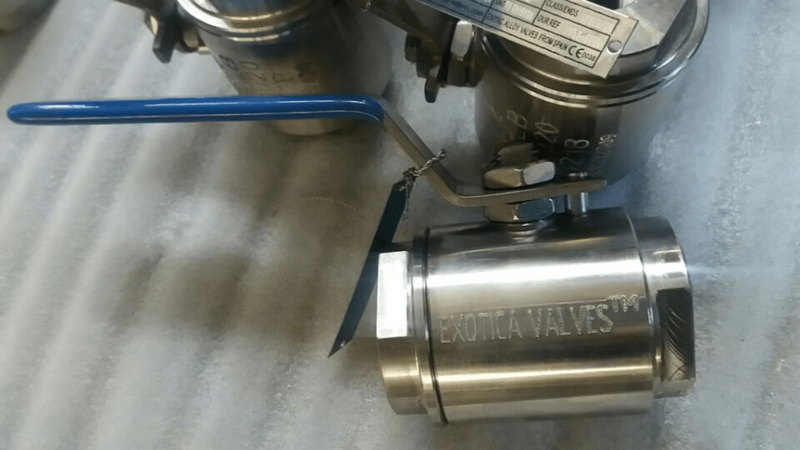 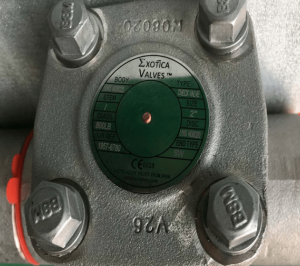 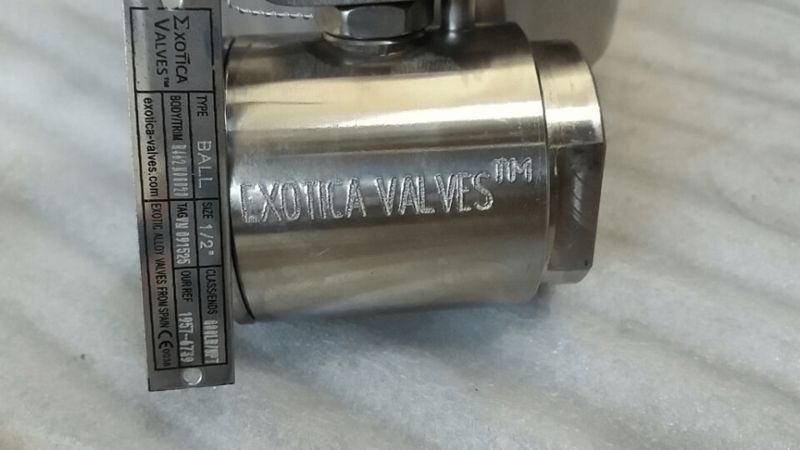 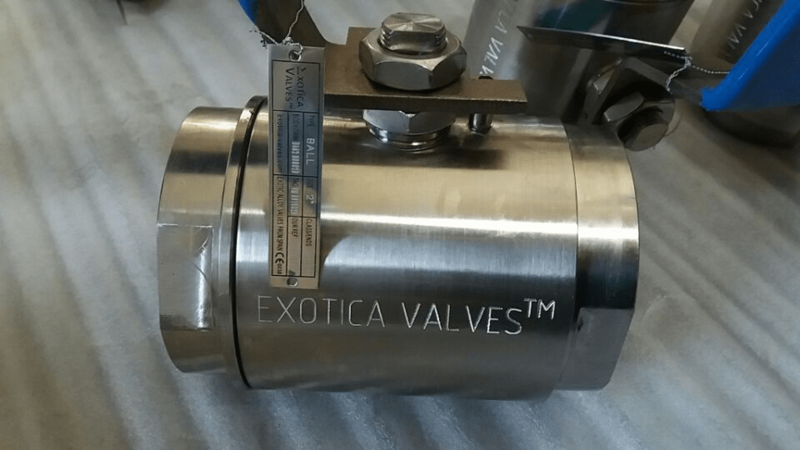 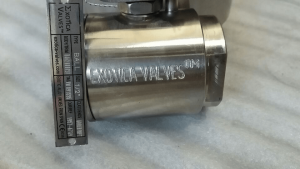 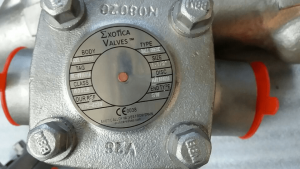 Looking for Alloy 20 valves?